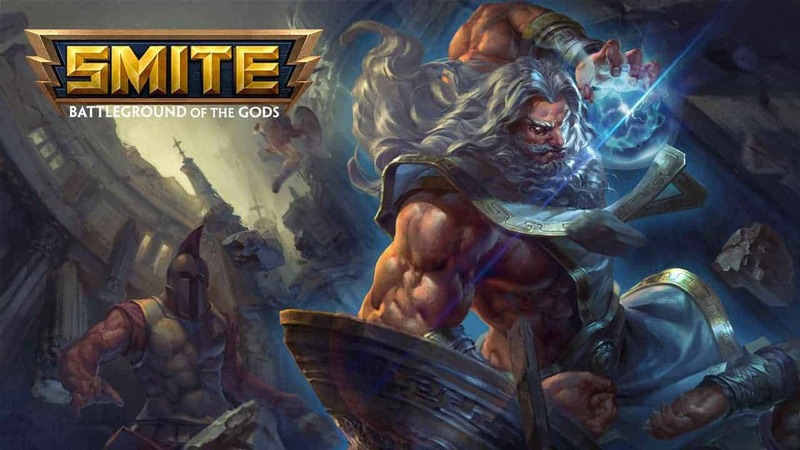 The battleground of the God’s has finally arrive on Xbox One as Hi-Rez Studios today announced the release of the Open Beta client for the award-winning, free-to-play MOBA game, SMITE. The game, which has already amassed a massive following and critical acclaim on PC, today’s debuts on the Xbox One platform and brings with it an exciting new trailer to whet the appetites of MOBA hungry console fans. The official in-game marketplace for SMITE is now available and allows players to purchase new gods, cosmetic items and much more. All purchases, progress and achievements earned throughout the Open Beta testing period will be permanent – seamlessly integrating with the new client once SMITE officially launches on Xbox One later this Summer. Past PC SMITE players can also link their PC and Xbox One accounts for a free Zeus Xbox skin for use on both platforms.